Why Do Financial Analysts Love Excel Add-In? There are many ways and methods used for financial analysis and finance professionals love to delve deep into them. If you ask a financial analyst what one of the biggest parts of their job is, they’ll most likely answer with a resounding “Excel!”. Over the past few decades Microsoft Excel has entrenched itself as an analyst’s go to tool, with research data ultimately ending up on an excel worksheet. Why a financial analyst loves it so much is simple. Excel offers all-in-one suite framework to build financial models and make it easier for analysts to discover and share certain patterns in the data. If planned and prepared meticulously, Excel sheets can be a hefty tool for calculations and mass data processing. Common analysis features include data manipulation, formatting, pivot tables, lookup functions, and valuation equations. However, managing all these inputs in Excel can be tricky, and the process of getting data into excel is often a laborious and manual task that results in analysts spending most of their valuable time in data collection rather than analysis. But this is not the case with EquityRT’s Excel add in which has quickly become its most loved feature. 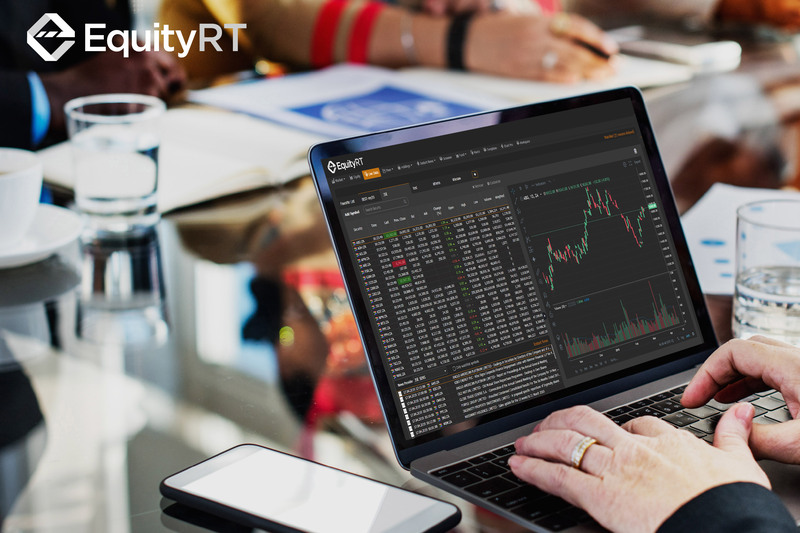 At EquityRT, we are working to make the financial analyst’s job much easier. As there are financial analysts who are masters of their trade, there are also coders and developers who are masters of their own. That’s why the masters of coding have developed the EquityRT dynamic Excel add-in. EquityRT’s dynamic Excel add-in provides a direct gateway to EquityRTs vast data set through Microsoft Excel. 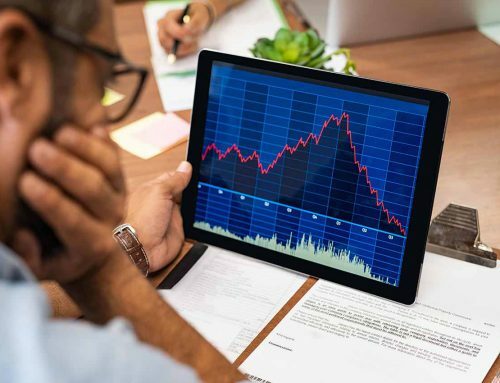 Financial analysts can use Excel add-in for everything for everything from simple data extracts to ratio analyses and even more complicated Altman Z score analyses. They can also use these models with the “Financials as Published” feature. 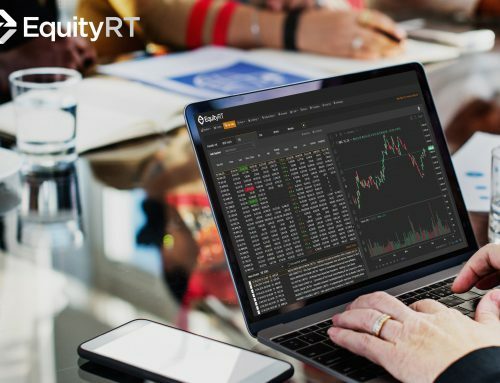 EquityRT’s dynamic Excel add-in helps financial analysts improve their productivity by building frequently used models once only and eliminate the need to rebuild regularly used models. Moreover, analysts are able to create dynamic, living spreadsheets and financial models to update automatically. They can also link all data types in EquityRT and download pre-built dynamic Excel models. 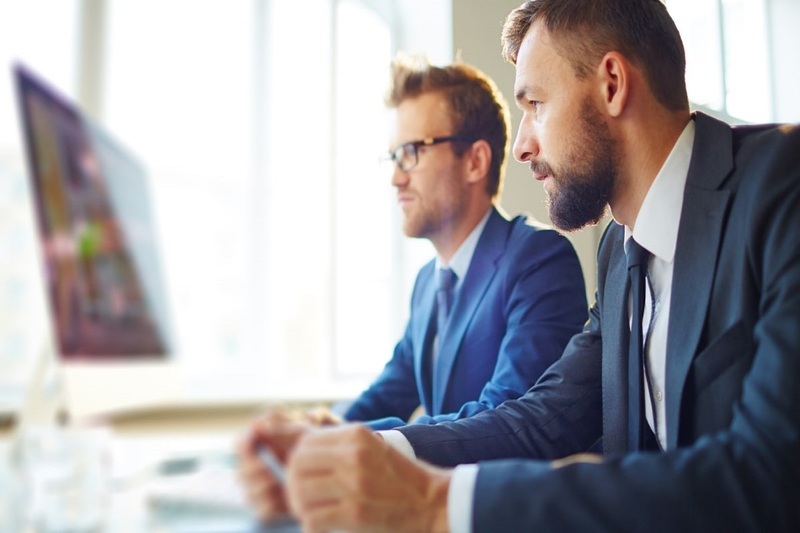 This adds a great deal of efficiency and improves the productivity of important analytical resources in an organisation, allowing them to focus their time on making the right calls through effective analysis. With EquityRT, it’s not surprising why financial analysts love their Excel charts and tables. The entire process becomes an efficient, quick and effective way to sort and present complex data. It’s not surprising why financial analysts love EquityRT’s dynamic Excel add-in. Because at the end of the day, a well-organised and neat Excel chart is the picture of happiness for a devoted financial analyst.